A week after the verdict was delivered in the trial of the Malheur refuge occupiers, we discuss the consequences of the acquittal of Ammon and Ryan Bundy, along with five other defendants. Did prosecutors in the Malheur occupation trial pick the wrong charges? Did race play any role in the acquittal of the seven defendants? How will the verdict affect the trial of the Bundys starting in Nevada in February? We're joined by freelance journalist Leah Sottile, The Oregonian/OregonLive's ... See More Maxine Bernstein, and OPB's Conrad Wilson. 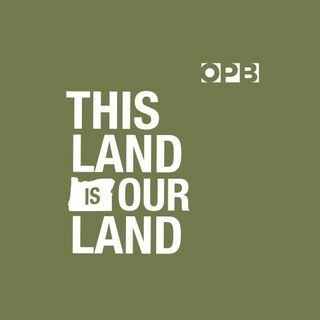 Share your thoughts on the trial with us at thisland@opb.org.